Boston, MA – Thursday, June 30th, 2015 – Boston Pride condemns the horrific attack that occurred today at the Gay Pride Parade in Jerusalem, where participants were stabbed repeatedly by a religious extremist as the procession marched peacefully through the streets of the holy city. This tragic incident reminds us why Pride events are still needed around the world, to ensure the visibility of the LGBT community and promote acceptance and equality everywhere. Our hearts go to the victims, their families and the entire LGBT community in Jerusalem and Israel. 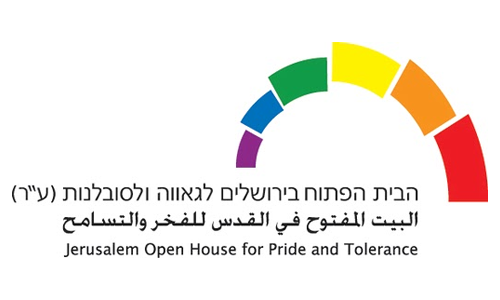 Boston Pride stands in solidarity with Jerusalem Open House, the organizer of the annual Gay Pride celebration in the Israeli capital. We also acknowledge that the attack is roundly condemned by Israeli authorities.